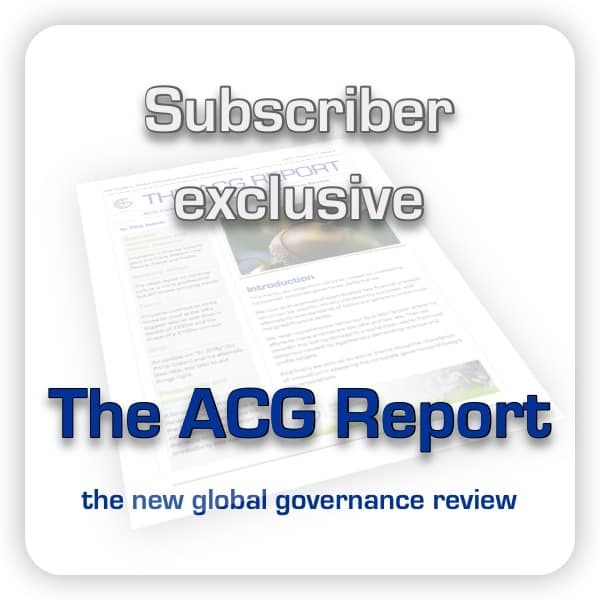 There is more to good corporate governance and ethical capitalism than a buyer’s deep pocket. A Board must aim to have the most suitable shareholders to achieve the company’s goal. Following Pfizer-AstreZenca, we look at another US bid for a European Pharmaceutical company and the corporate governance lessons from the AbbVie-Shire bid.